A Somerset County man has admitted to fatally shooting a Plainfield resident in 2011, acting Union County Prosecutor Michael A. Monahan announced Tuesday. Jose Romero-Aguirre, a.k.a. 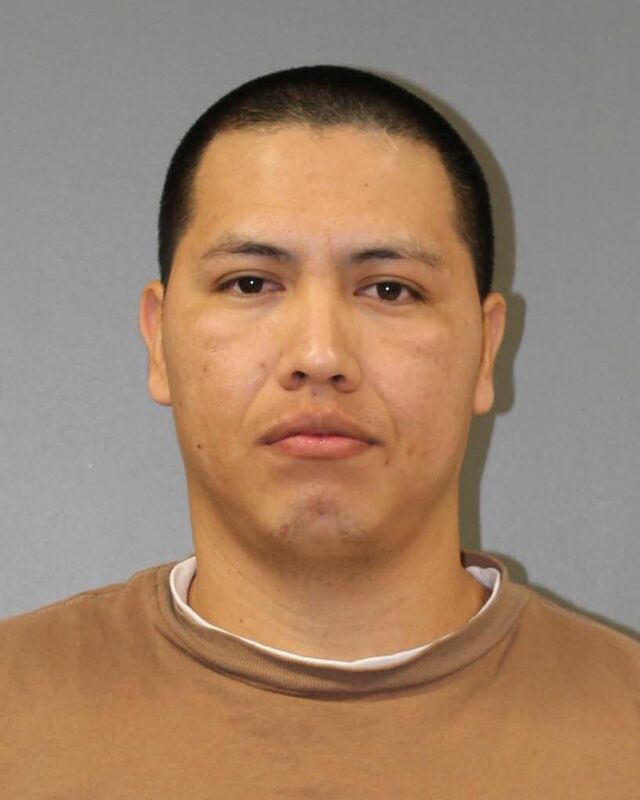 “Coñejo,” 32, a North Plainfield resident and member of the Plainfield Locos Salvatrucha (PLS) clique of the Mara Salvatrucha (MS-13) gang, pleaded guilty to a charge of aggravated manslaughter in connection with the death of 22-year-old Andres Chach. On Sunday, January 9, 2011, Plainfield Police Division patrol units rushed to the 300 block of West Front Street in Plainfield to find Chach suffering from two gunshot wounds outside of a restaurant at that location, according to Union County Assistant Prosecutor Jillian Reyes, who prosecuted the case. Chach was rushed to a local hospital, where he was pronounced dead, Reyes said. An investigation involving the Union County Homicide Task Force and Plainfield Police Division, assisted by members of the U.S. Attorney’s Office in Newark, Federal Bureau of Investigation (FBI), and Homeland Security Investigations (HSI), resulted in Romero-Aguirre being identified as a suspect in the case, as it was revealed during testimony in a 2016 federal prosecution of members of Plainfield Locos Salvatrucha that he shot Chach as part as an initiation into his gang. Romero-Aguirre was formally charged and taken into custody in January 2017. State Superior Court Judge Regina Caulfield set bail at $1.5 million. Sentencing in the case has been scheduled for Friday, November 9, 2018 before state Superior Court Judge Candido Rodriguez, at which time the State will recommend a term of 16 years in state prison, with at least 85 percent of that time to be served before the possibility of parole under New Jersey’s No Early Release Act.